So much of our daily life determines our mental health. Diet and Nutrition, Exercise, Sleep, Stress and more all factor into how we approach our short term and long terms life goals. When we talk about health, we can’t just focus on heart health, or liver health, or brain health, and not whole health. You have to see the whole person, and make use of the tools and resources that benefit minds and bodies together. 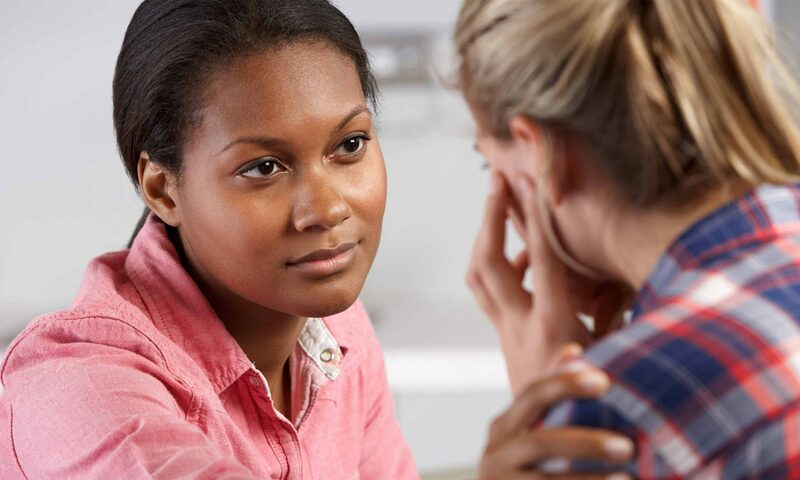 Mental Health America click here – founded in 1909 – is the nation’s leading community-based nonprofit dedicated to addressing the needs of those living with mental illness and to promoting the overall mental health of all Americans. Their work is driven by a commitment to promote mental health as a critical part of overall wellness, including prevention services for all, early identification and intervention for those at risk, integrated care, services, and supports for those who need it, with recovery as the goal. Understanding the importance of Mental Health. Understanding the importance of mental health, signs of people in need of help and also signs for yourself are all important for well being. Our Health & Human Services program, while focused on Alcohol and Substance Abuse Counseling, encourages students to understand many human conditions. Our program builds on a strong foundation of the study human behavior and human development within the context of the psychological, social, and biophysical environments in which people live today. Students will develop skills needed to work with others on a one-on-one, as well as in group settings, from which they will practice and learn the ethical standards of the helping profession. Another organization with great Mental Health resources in the National Alliance of Mental Illness. 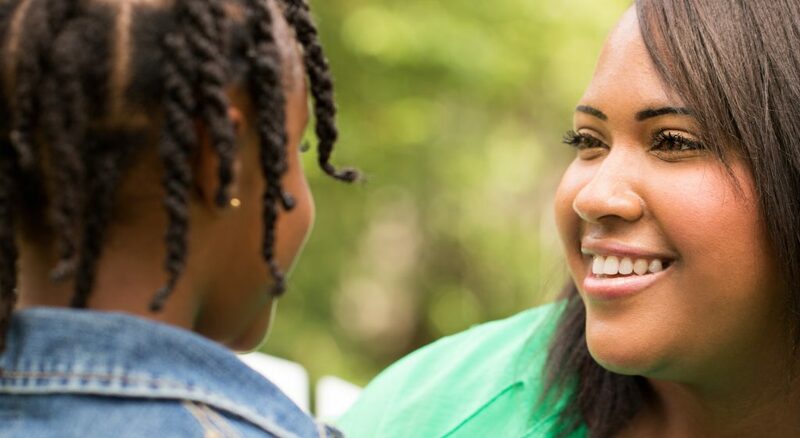 NAMI is the nation’s largest grassroots mental health organization dedicated to building better lives for the millions of Americans affected by mental illness. They offer great insight in mental health, educational programs and more. Diagnostic Medical Sonography is a NEW PROGRAM at Mandl School. We are excited to bring this fantastic degree to those interested in pursuing this exciting and rewarding career. Health Care is one of the fastest growing industries on the US. Embrace the concept that learning is a life-long experience in order to maintain currency in the dynamic field of sonography. Mandl School’s Diagnostic Medical Sonography Degree consists of two parallel tracks. 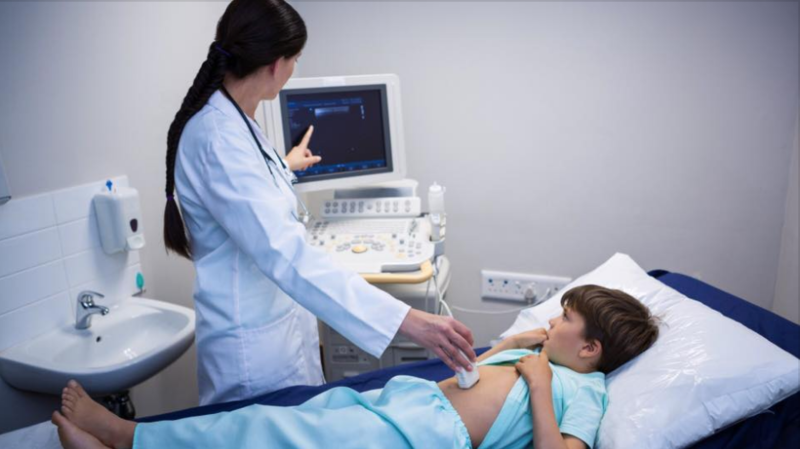 Mandl’s School Diagnostic Medical Sonography Degree consists of Track 1 which concentrates on specialties in Abdomen and Ob/Gyn and Track 2 which concentrates on specialties in adult echo-cardiography and cardio-vascular technology. Both tracks are designed to prepare entry-level sonographers for employment in Imaging departments, Radiology, Cardiology and Vascular offices and specialty practices, with each being a length of six semesters for completion. The A.A.S in Diagnostic Medical Sonography program tracks is designed for students who wish to explore the field of sonography, as well as those who have made a career decision to seek certification from the American Registry of Diagnostic Medical Sonographers (ARDMS). Diagnostic medical sonographers are highly specialized members of the health care team who provide patient services using ultrasound under the direction of a physician. Sonographers provide care essential to diagnostic ultrasound imaging by operating equipment and performing examinations for medical diagnosis. 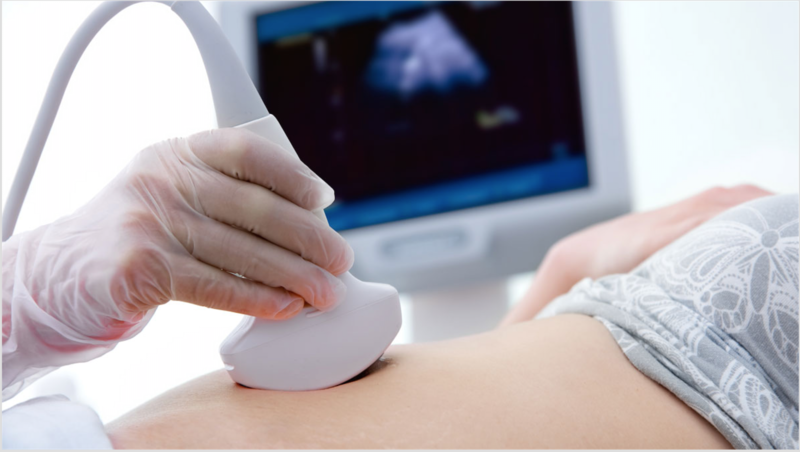 Sonographers have an in-depth knowledge of physics, disease processes, physiology, cross-sectional anatomy, positioning and sonographic techniques necessary to create ultrasound images. The Associate degree will offer the student a well-structured academic and clinical program. Students are trained to be skilled health care professionals and use their education and training to create images of the internal body structures to aid physicians to make medical diagnosis. Students who successfully complete either program track may apply to sit for the American Registry of Diagnostic Medical Sonography -ARDMS certification examination in Sonography Principles and Instrumentation (SPI) during the fourth semester of the degree plan program. Successful completion of the ARDMS SPI exam and specialty exams is required to earn the RDMS and RCDS and RVT. To sit for the exam, the student must be enrolled in a Commission on Accreditation of Allied Health Education Programs (CAAHEP) accredited program in DMS and CVT.ARDMS has recognized CAAHEP established program standards in the above described program areas. National Nutrition Month® is a nutrition education and information campaign created annually in March by the Academy of Nutrition and Dietetics. The campaign focuses attention on the importance of making informed food choices and developing sound eating and physical activity habits. These healthy habits are fantastic for better studying. It is also important as someone in healthcare to stay informed. “Go Further with Food” is the theme for 2018, and its importance is timely for many reasons. Whether it’s starting the day off right with a healthy breakfast or fueling before an athletic event, the foods you choose can make a real difference. Preparing your foods to go further, by planning meals and snacks in advance can also help to reduce food loss and waste. 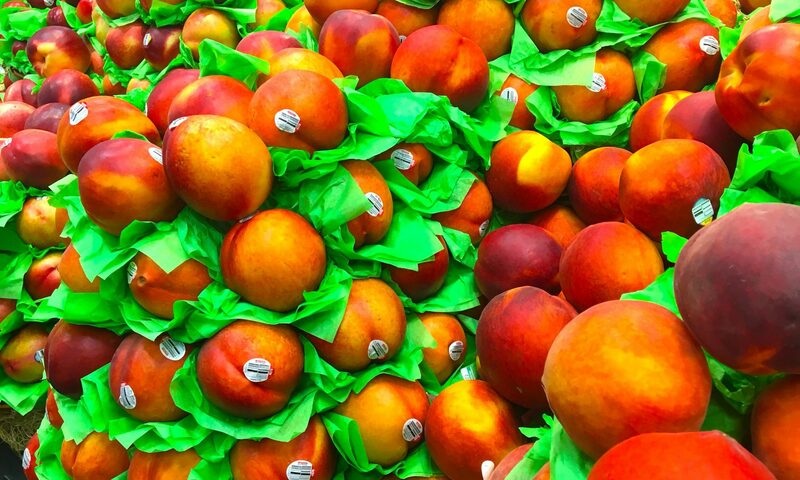 This year’s theme for National Nutrition Month® encourages us to achieve the numerous benefits healthy eating habits offer, but it also urges us to find ways to cut back on food waste. Learning how to manage food resources at home will help you “Go Further with Food”, while saving both nutrients and money. Eat well and Study hard! Careers in Health Care industry are on the rise. Mandl School can help you get started. The Health Care industry is adding positions at a much quicker clip than the average job market and compensating employees with competitive salaries, thanks in part to increased demand from an aging Baby Boomer community. There are many careers in Health Care available to those with a degree or certificate from an accredited college. 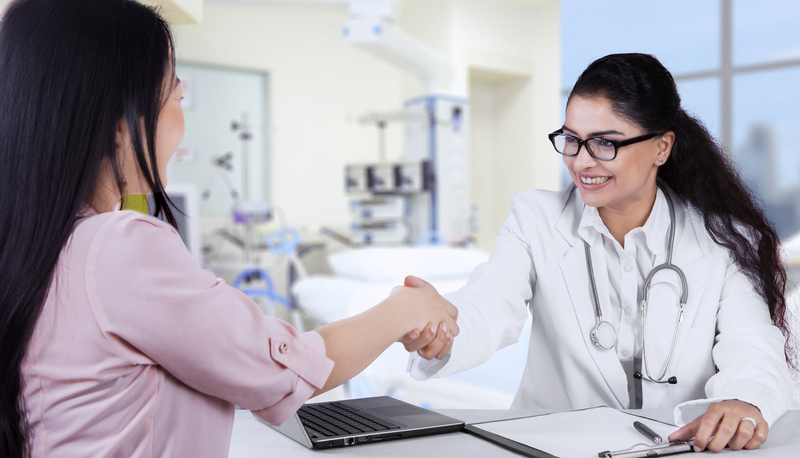 Whether you currently work in the health care industry as a provider, as a manager, an administrator, or you are simply a prospective student looking for a career in health care, there are an abundance of opportunities that await you within this industry. In fact, the Bureau of Labor and Statistics has states that of the twenty fastest growing jobs today, fifty percent of them are related to the health care industry. By 2018, it is expected that roughly 3.2 million new health care related jobs will be created. According to the Bureau of Labor Statistics, employment of healthcare occupations is projected to grow 18 percent from 2016 to 2026, much faster than the average for all occupations, adding about 2.4 million new jobs. Healthcare occupations are projected to add more jobs than any of the other occupational groups. This projected growth is mainly due to an aging population, leading to greater demand for healthcare services. 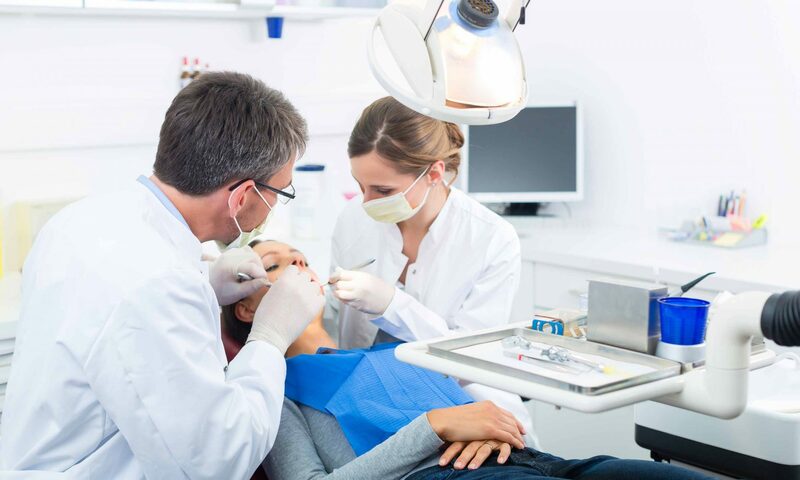 The median annual wage for healthcare practitioners and technical occupations (such as registered nurses, physicians and surgeons, and dental hygienists) was $63,420 in May 2016, which was higher than the median annual wage for all occupations in the economy of $37,040. Mandl School the College of Allied Health has been educating students for almost 100 years. Our mission has always been to specifically train people to help NY area hospitals and medical centers have the most qualified medical support possible. Using the most up to training methods and curriculum, Mandl instructors offer real world experience and an academic setting to help students thrive. A career in Health Care can be incredibly rewarding – earning your degree is the first step. Mandl is here to advise and help. 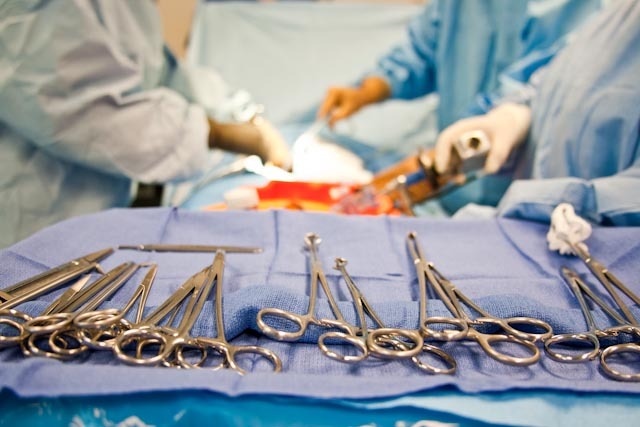 You want to start a career in the health profession as a Surgical Technologist? This is honorable and will certainly be rewarding. Yet, the thought of beginning a journey towards a real career in medicine can feel overwhelming. Mandl College is proud to be that first step to achieving your goals. There are two important words that describe our approach. Opportunity and Teamwork. Part of our mission of giving opportunity is our understanding that one cannot succeed without becoming a valuable member of a team. Just as a hospital, medical office or clinic, Mandl offers an environment that thrives on teamwork. It is the perfect place to begin understanding and immersing yourself in the medical team culture. Being supported and supporting others make for a happy, productive and meaningful educational experience. It leads to a career that is all of those as well as profitable and exciting. Speaking of teamwork and excitement, surgical technologists work alongside doctors and other medical professionals. They are always part of a very special mutually respectful team doing stimulating and fulfilling work. At Mandl we make sure our students have all of the necessary skills and are thoroughly prepared for the demands of this job. We even have a fully equipped clinical skills lab outfitted with standard operating room equipment right in our school. Mandl is particularly proud of its high caliber Surgical Technology program. We are excited to launch careers in a field that is projected to grow 12% between now and 2026. This is faster than the average for all occupations. 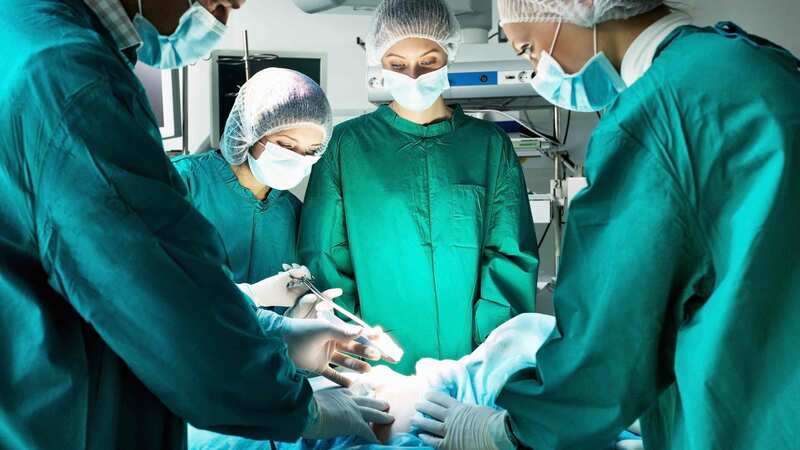 This can be attributed to advances in medical technology that have made surgery safer leading to more operations being done to treat many different illnesses and injuries. New York is highest demand and highest salary. According to the United State Department of Labor, Bureau of Labor Statistics, New York is in the highest demand and job opportunity category for surgical technologists in the country. New York is also amongst the highest paying states for surgical technologists. As a student in the Mandl Surgical Technology program you will be highly qualified and in demand in the growing and fulfilling field of surgical technology. You can experience the satisfaction and joy of helping others while changing your life for the better. Call one of our admission representatives today at 212-247-3434. Take that first step towards an exciting career!